Investigating the alignment of the door and looking for loose parts is the first thing that should be done. 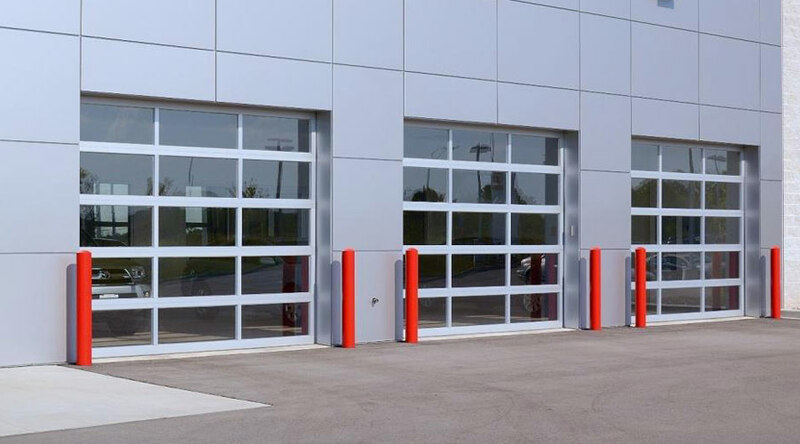 Reason being, constant opening and closing of the door results in loosening of certain parts. 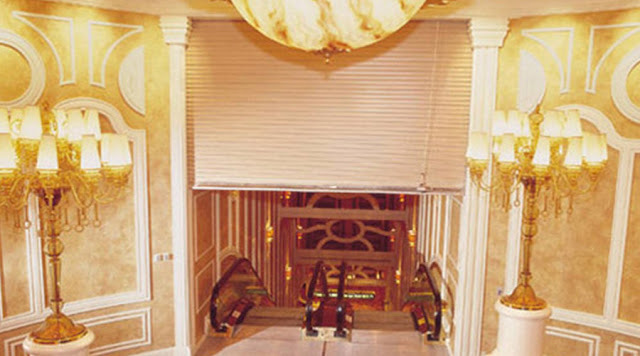 It is recommended to adjust the door twice a year to maintain the functionality. Also, it is required to check hinges, rollers, cables, springs, tracks and levers. Be it sectional garage doors or any other, use tools to tighten the nuts, screws and bolts. If something is wrong with the lock, realign the lock bar by removing the screws and adjusting it. For smooth running of rollers, trackers and moving parts, lubricants are important. Lightweight oil is the best choice to do this and should be applied when rollers and trackers do not work smoothly, cause difficulty in lifting or emit a screech sound. 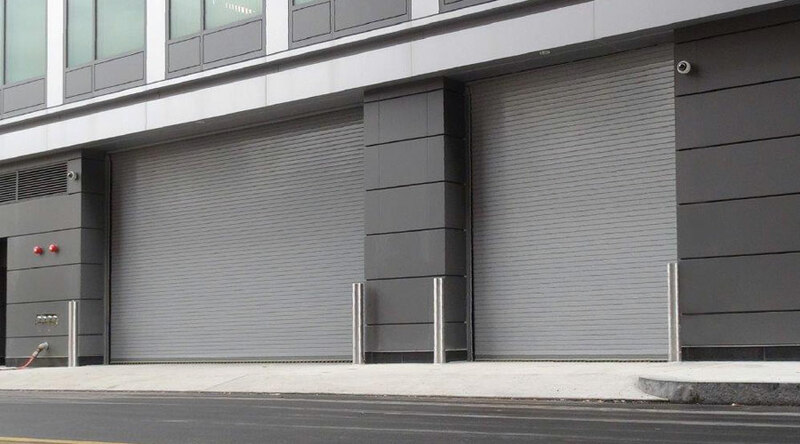 Strips alongside the door base should be included as protection. 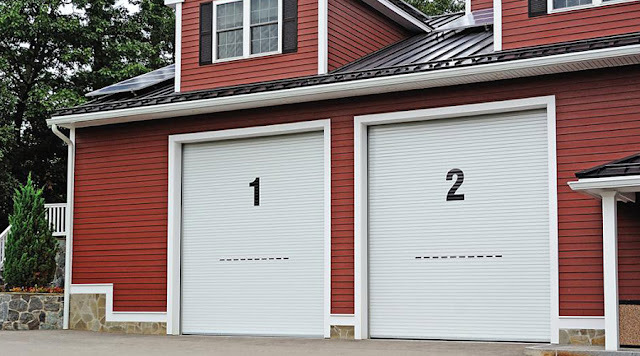 In case of damage, replace the parts or sometimes, you may need to go for complete garage door replacement. Garage door needs to be regularly and carefully monitored. Talking about other aspects of maintenance, they include painting them to prevents damage caused by weather conditions and other reasons. Damaged and loose parts need to replaced and adjusted, respectively. Also, interiors of the doors need to be kept clean. Dirt, dust, debris, cobwebs block the functionality of the door;hence, make sure to keep them away. Overall, no matter you have panel garage doors or any other, keep these tips in consideration and let them perform the right way for years.